As one of the top 8 companies in the world, it’s no wonder that everyone pines to work for Google these days. In 2018 alone, Google raked in a cool $136 billion. Imagine finding Google jobs that pay just a crumb from the smallest slice of that pie. While they don’t hire remotely for all of their highly sought after positions, it may surprise you to see the list of jobs at Google. If you’re diligent, enjoy cracking codes, and are ready to take on some hard work, then this list of Google online jobs is for you. Before diving into the following list of Google jobs, consider this: working directly for Google is much like any other job. You wake up early in the morning, roll out of bed, and drive to an office to clock in. But don’t click the back button just yet! There are actual Google jobs from home for you to consider as well. Working for Google and working with Google are two separate ways to make money. 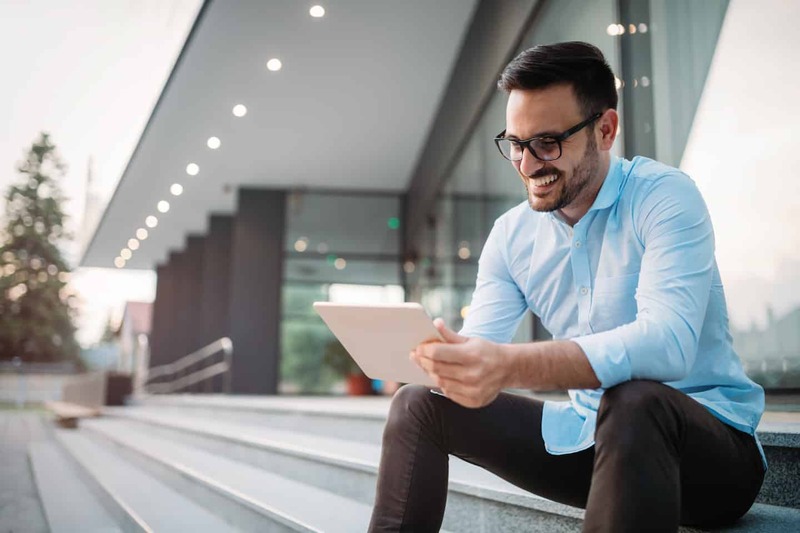 In the first type of position, you’ll find yourself working as a W-2 employee, while in the second you’d be a self-employed independent contractor. Now that you understand the difference between working for vs. with Google, let’s dive into the job opportunities! This first list of Google jobs is for you if you’re willing to work independently vs. as an employee. 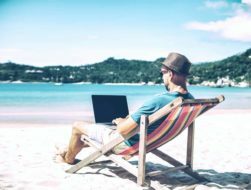 While working in a Google office sounds amazing, and often pays well, self-employment offers even higher income potential. However, it’s not for everyone, so take each possibility into consideration before diving in. One of the top ways to make money with Google is by earning ad revenue with AdSense. As one of the largest ad networks in the world, AdSense displays quality ads in every corner of the Web. Bloggers earn anywhere from $0 to $100,000+ per month. But keep in mind that brand new bloggers always begin with a blank slate. You may earn only pennies, if that, during your first month of blogging. In fact, it could be more than 6 months to a year before you earn any income at all. If you can dedicate some time to starting your blog the right way, then consider holding onto your day job for a while longer while you launch and cultivate your future blog. To put potential earnings into perspective, consider the blog you’re on, DollarSprout. Ads were just a tiny piece of the puzzle that brought the earnings where they are today. Sometimes it just takes those first small paychecks to keep you motivated knowing that blogging for money really works. As you can see, starting a blog with no previous experience is not pretty. In fact, 95% of bloggers will jump ship long before receiving their first significant paycheck. This is not meant to discourage you from blogging, but rather to prepare you for the work ahead. If you are hardworking and willing to learn from the mistakes of others, you are already ahead of the game. Making money with AdSense is more than slapping some ads on just any stagnant website. The most successful ad revenue earners today are bloggers and content marketers. It takes high-quality, consistent content creation to get your blog approved for and earning money with AdSense advertising. After you’re approved for the AdSense program, earning money through ads is virtually passive income. But remember, it can take years to build a high enough income to replace your full-time job. That’s why it’s so important to diversify your blogging income with other methods like affiliate marketing and product creation. Once you have your blog set up, you’re creating high-quality content, and AdSense ads are displaying on each post, your income will start to grow. It’s important to learn all of the aspects of blogging to turn your side hustle into a high-earning business from home. Starting a blog isn’t the only Google job that allows you to monetize with AdSense. YouTube also has the option to make money with your content by displaying ads on videos. This allows video creators to earn money from AdSense ad views and clicks. The more views your videos attract, the more money you can earn on YouTube. For example, one video you create might garner 34 views per month and earn pennies, while another accumulates thousands of views per month and earns $100+ in monthly residual income. Becoming successful on YouTube comes down to video presentation and editing skills, topic popularity, competition, and the time and effort you’re able to invest. While it sounds like the stars need to align in order to earn money on YouTube, that’s not necessarily the case. To put it into perspective, YouTube’s top earner in 2018 was a 7-year-old boy who spent his days playing with and reviewing toys. With the help of his parents and little twin sisters, Ryan’s earnings peaked at $22 million. While it’s not exactly practical to compare yourself with the top earner on YouTube, the takeaway here is that anyone has the potential to create video content that others will enjoy watching. Earning money on YouTube in itself is a simple concept. 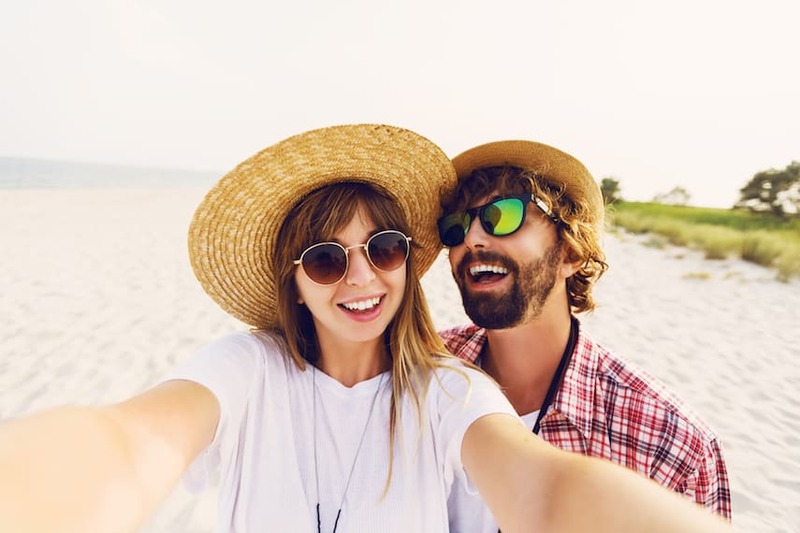 Create and publish compelling videos, tag your videos, describe them with relevant keywords, and turn on AdSense to start earning money from ad clicks. To stop here requires a lot of popular video content and views to grow your earnings. Like with blogging, company partnerships and affiliate connections will help you grow your earnings on YouTube. Whether you create videos on toy reviews, DIY projects, gaming streams, or the latest celebrity style, there are affiliate programs for every niche. YouTube will ask your monetizing intentions for each video which may affect your AdSense earnings. Always test your strategies and be willing to pursue avenues that make the most money. Becoming a search engine evaluator is another way to work for Google indirectly. Appen offers positions to “highly educated,” U.S. English-speaking contractors. With stringent qualification requirements and a seemingly high volume of applicants, Google search engine evaluation positions appear to be few and far between. But don’t let that stop you from applying to this highly sought after position with Appen. How Much Money Can You Make as a Search Engine Evaluator? According to Glassdoor, search engine evaluators earn a base pay rate of $14 per hour. The hours are flexible but cap at 35 per week. That means, if there is enough work available for you to consistently work 35 hours every week, your yearly income maximum potential is $25,480. As a search engine evaluator, your tasks involve following specific search prompts, analyzing the results, and providing feedback on how well the top websites correlate with the original search query. In a nutshell, you report on Google’s ability to serve the absolute best content during it’s 3.5 billion daily searches. To work nearly full-time in this position requires some grueling, repetitive work, but if $14 per hour covers your income needs, it may be worth your consideration. Google proudly proclaims, “Whether you’re a designer, writer, researcher, or engineer, we’re always looking for talented individuals to join our team.” If you’re not bound to working from home and meet the required education/experience minimums, one of these Google Jobs may be more suitable for you. Keep in mind that these positions involve working in an office. If you’re trying to leave your 9-to-5, you’ll want to stop here and reconsider the above opportunities. 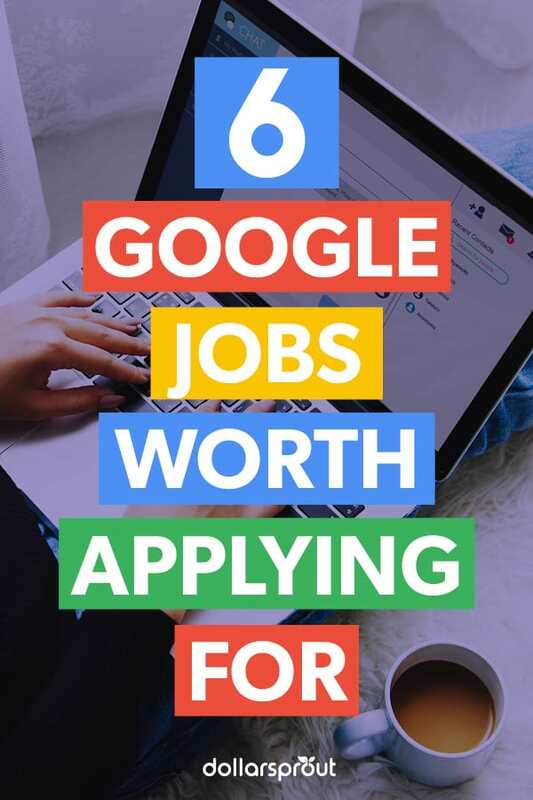 In order to apply for jobs at Google, you’ll need to find a position in your area, be willing to relocate, compare your education and work experience to the minimum requirements, and submit an application via Google Careers. Note that Google’s job offerings change all the time, so check in often if you’re looking for a specific opportunity in your area of expertise. Perhaps one of the easier Google jobs to qualify for, writing opportunities for the online giant are plenty. There are both creative and technical writing jobs available. Although a BA/BS degree in writing is suggested, related experience in the industry will suffice. Make sure to check Google Careers for more writing jobs and locations. Google takes pride in offering some of the most intuitive, user-friendly, beautiful products on the market. With a background in design, you could land a coveted spot on their team. Google’s growing team of software engineers could be the place for you if you meet the minimum education and experience qualifications. While choosing to work for Google could go one of two ways, the choice is ultimately yours. If you qualify for one of the jobs at Google, there’s no doubt you will be well taken care of as long as you put your best foot forward. However, it’s no secret that corporate America limits earnings and freedom immensely, regardless of the size of the company you work for. If you’re ready to step away from a 9-to-5 office position, consider starting a blog or launching a YouTube channel. Though you won’t earn fast money in either of these Google-related jobs, you surely have the opportunity to build a life-changing business and income.